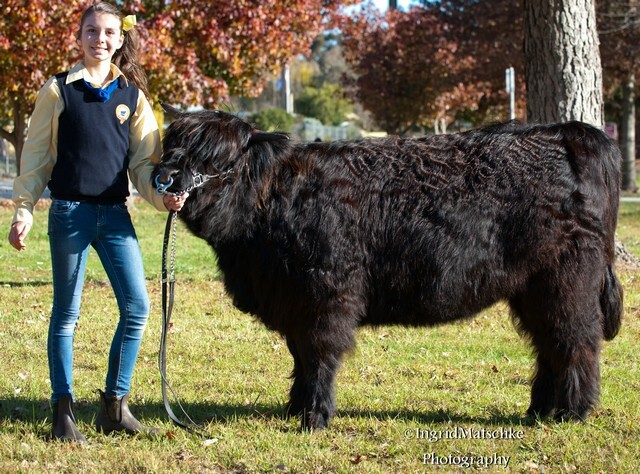 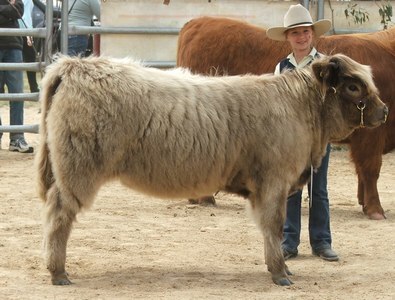 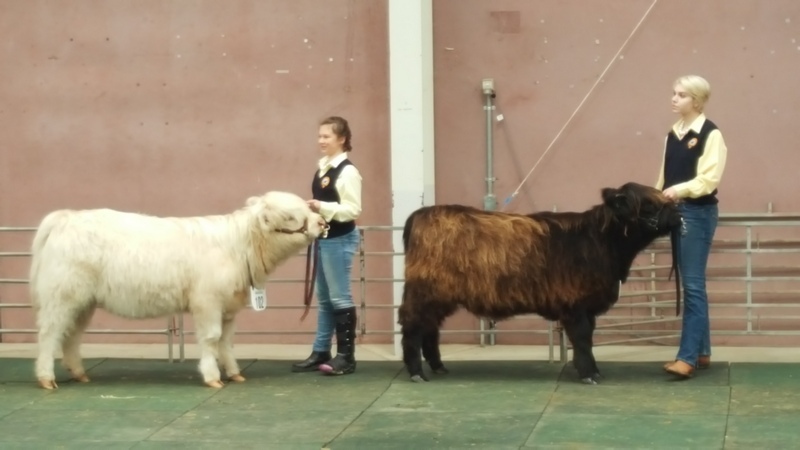 Showing is a fantastic way to promote the breed and your own fold, as well as a way to meet some wonderful people. 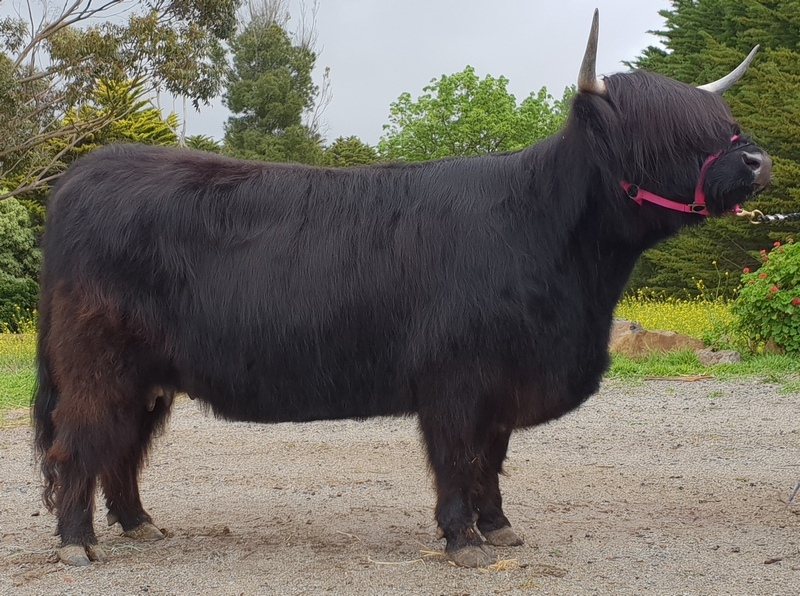 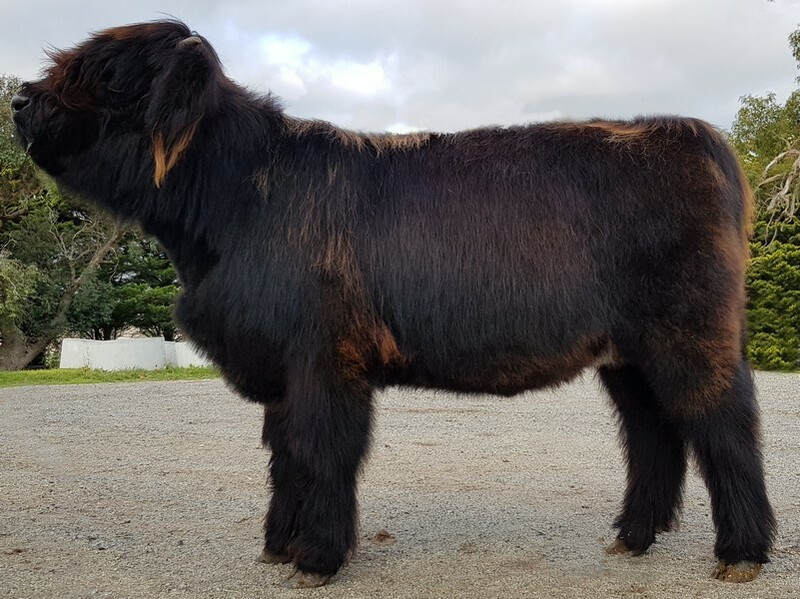 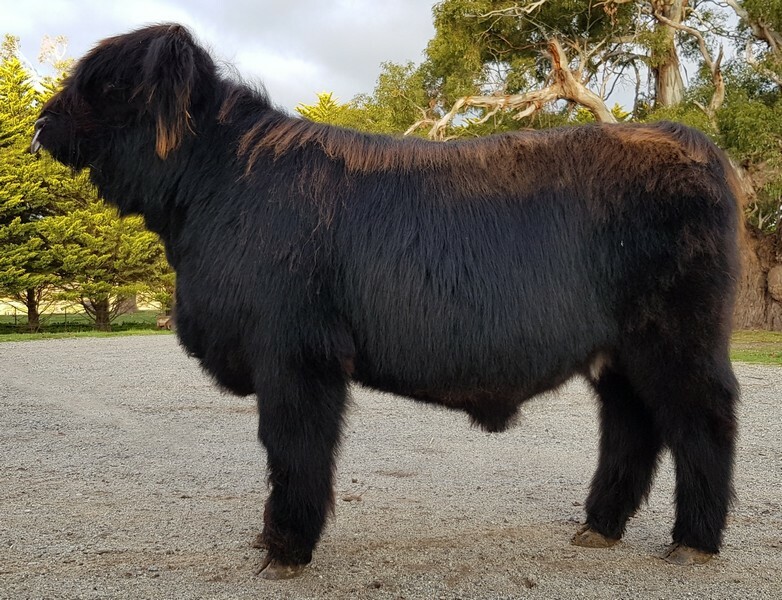 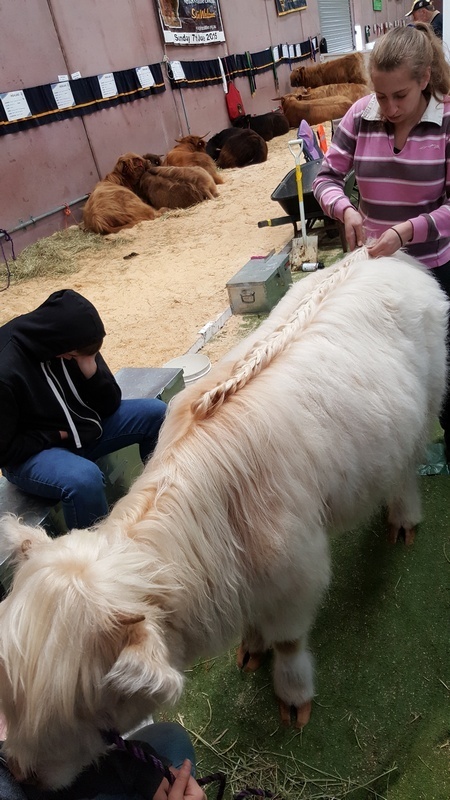 Those who show Highlands are very helpful to those who are starting out, as we all remember our first showing experiences, and are keen to repay the kindness of others. 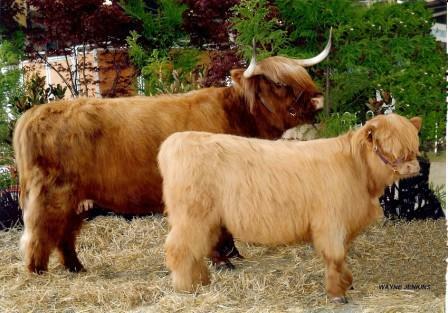 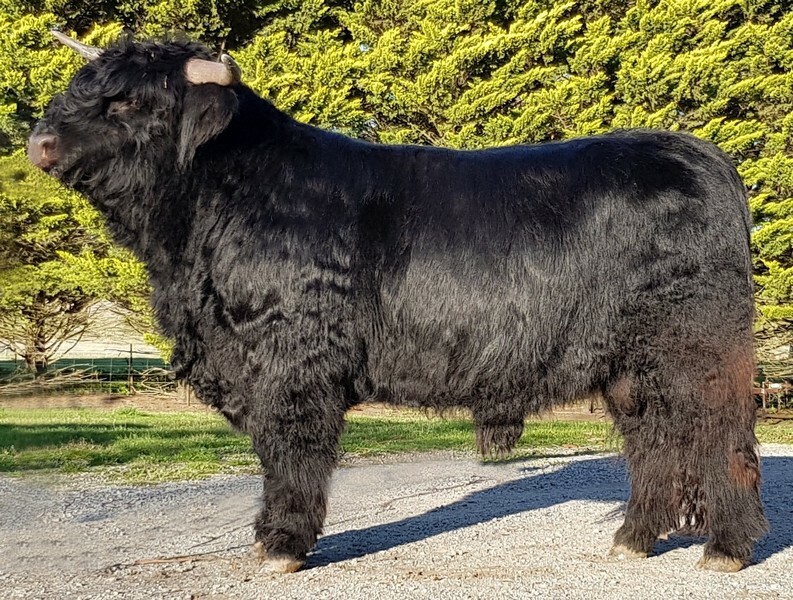 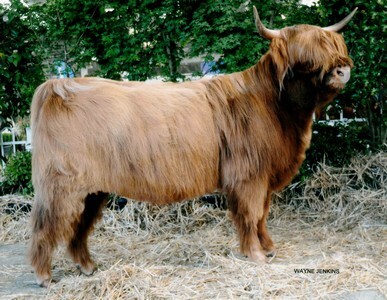 Whether it is your local agricultural show, the National Highland Show or a demonstration at a Highland Games, you will be amazed at the attention these magnificent animals command. 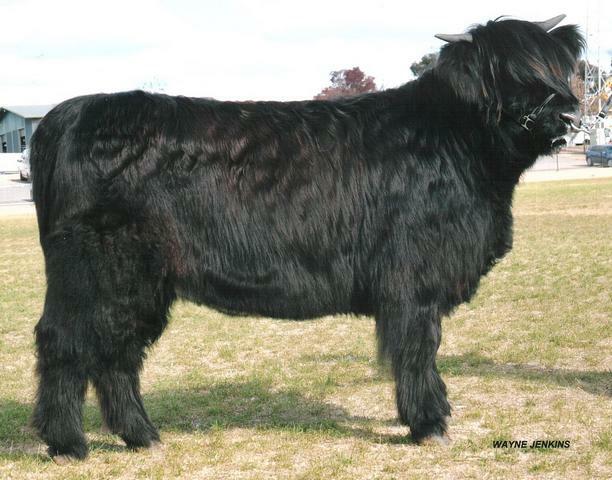 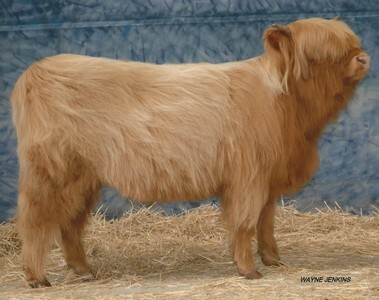 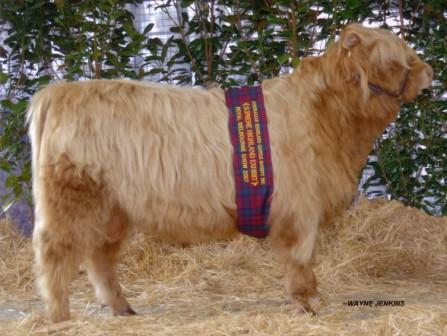 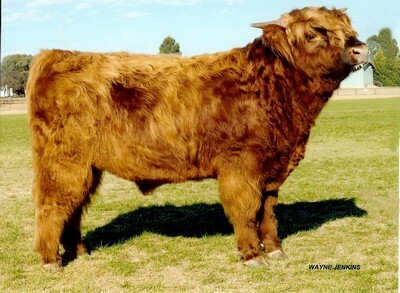 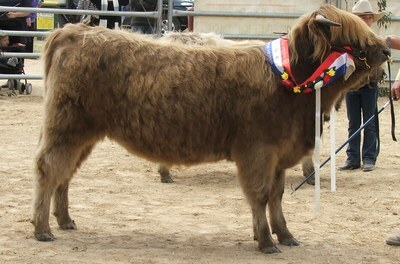 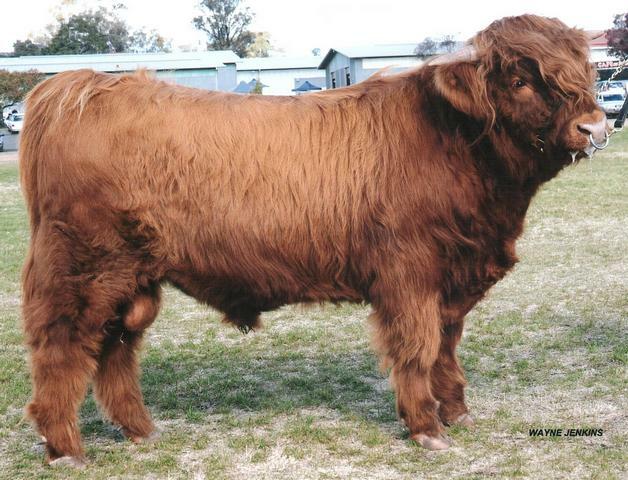 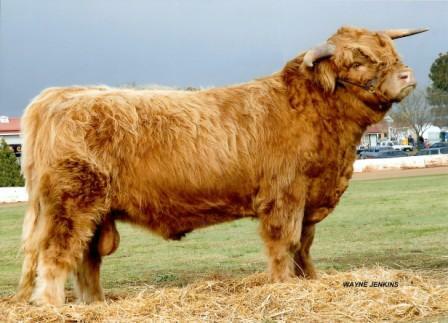 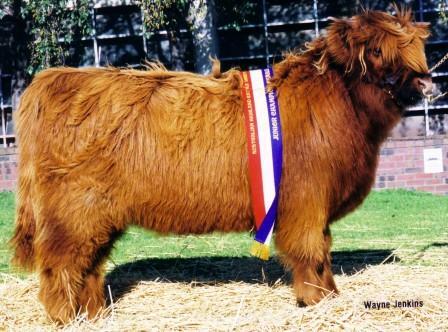 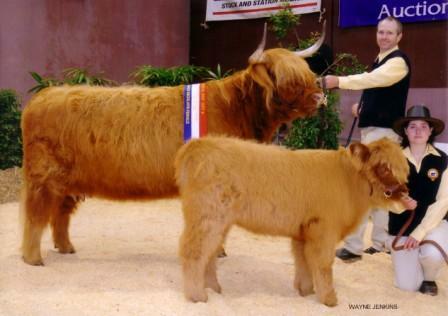 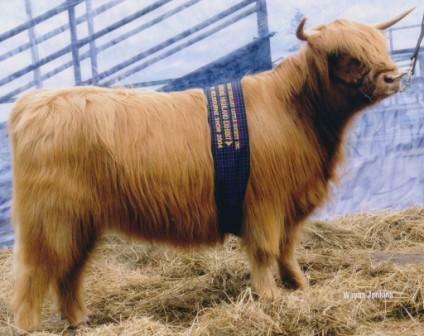 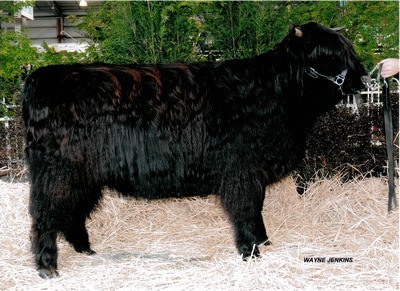 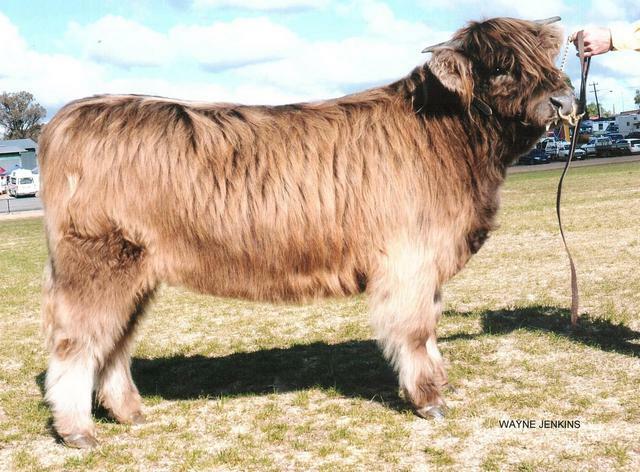 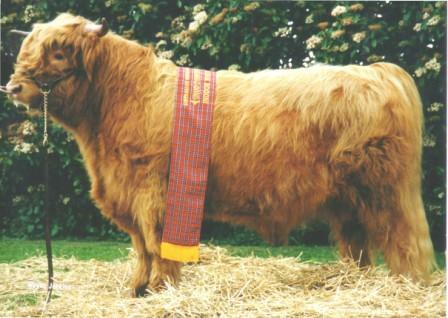 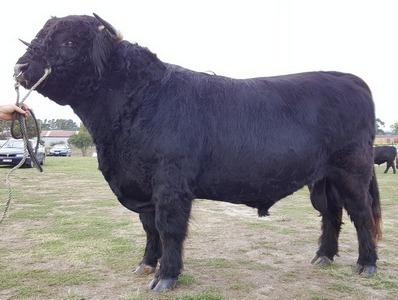 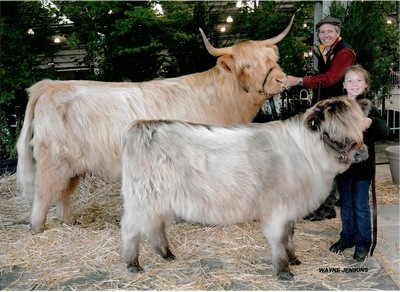 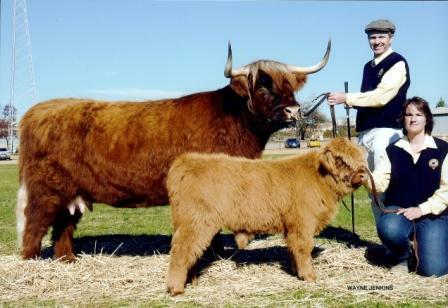 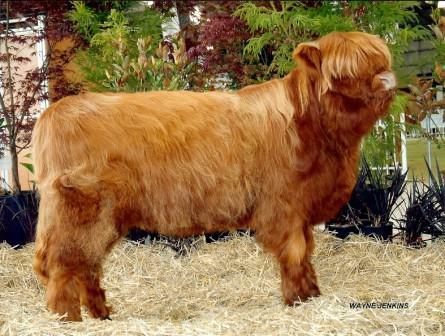 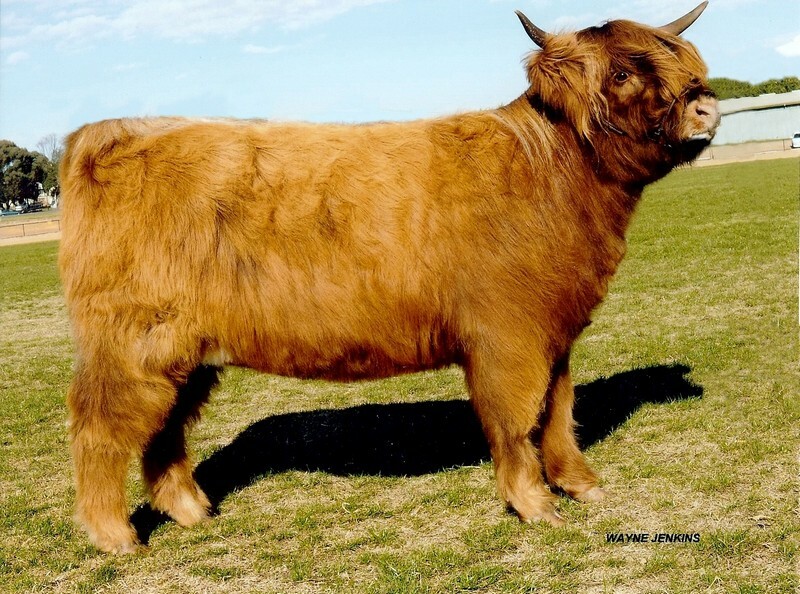 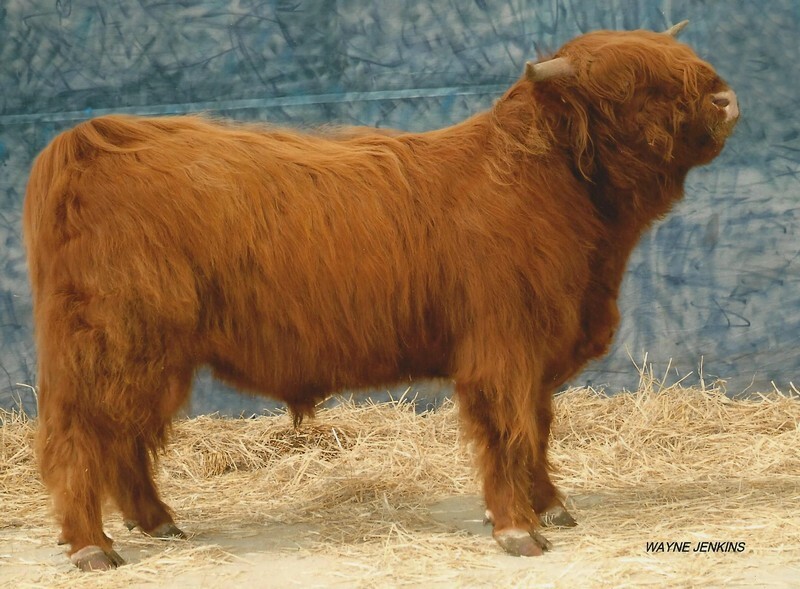 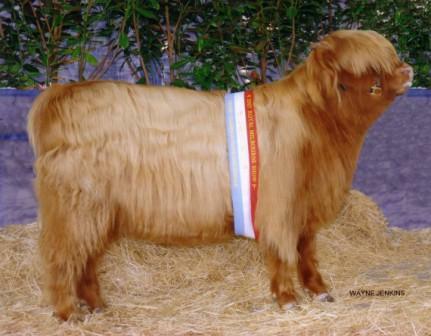 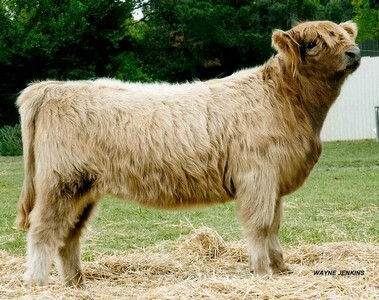 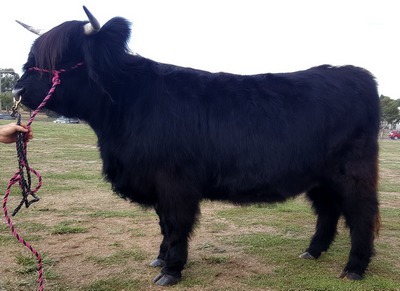 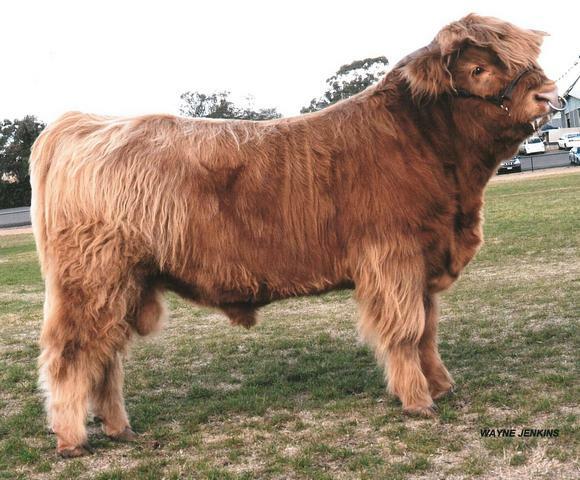 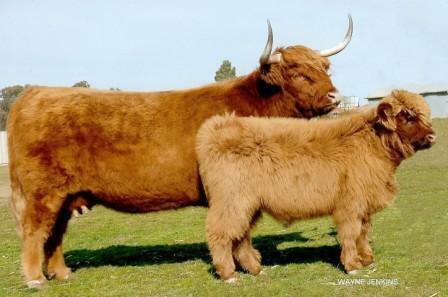 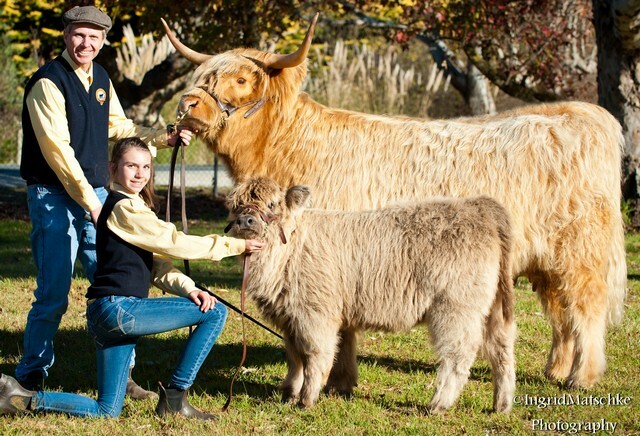 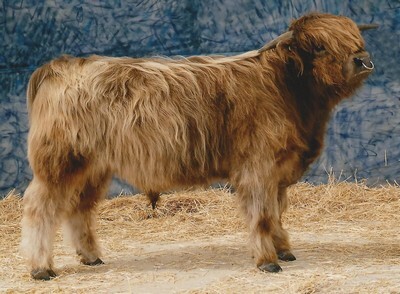 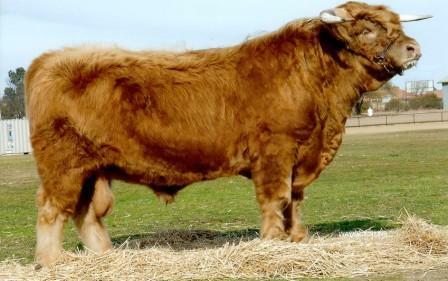 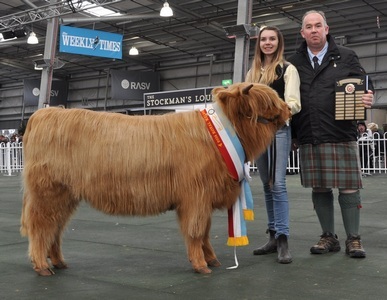 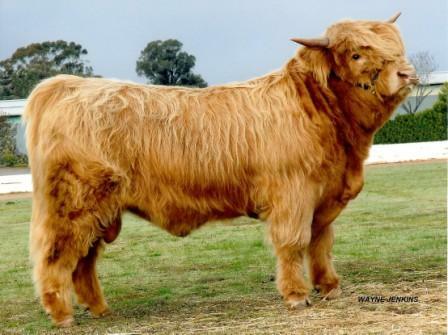 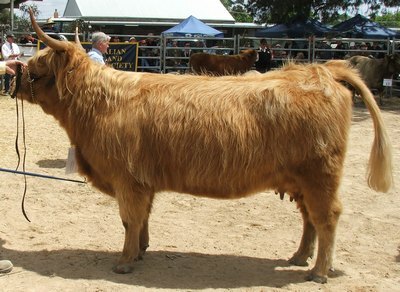 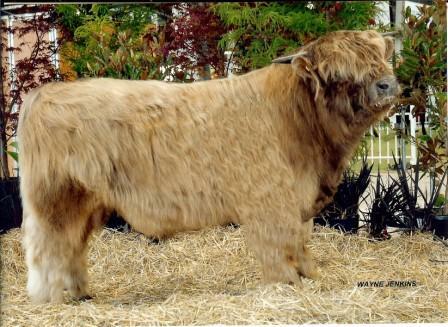 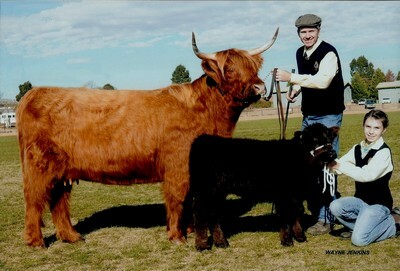 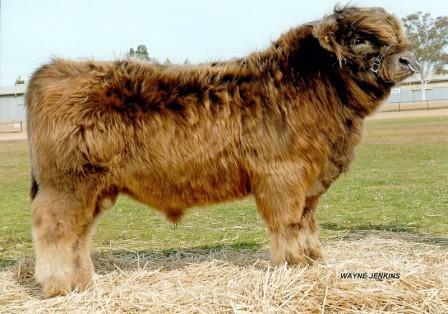 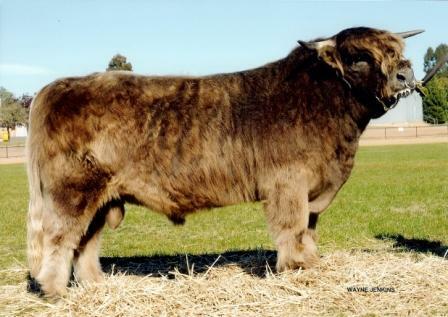 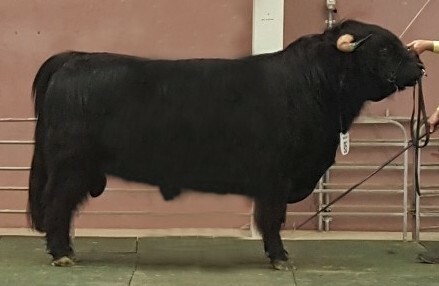 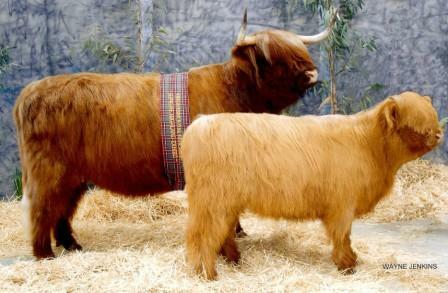 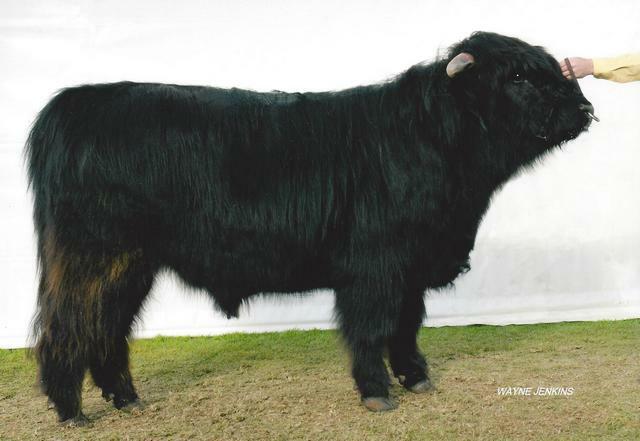 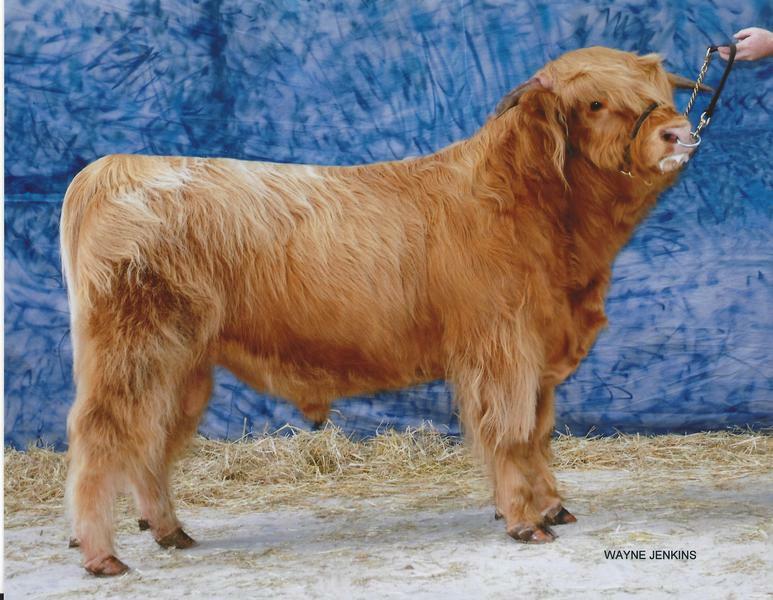 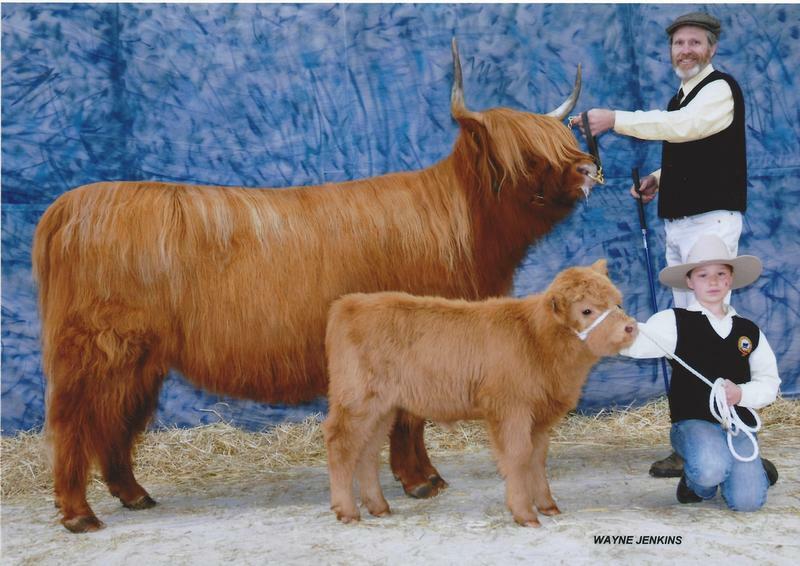 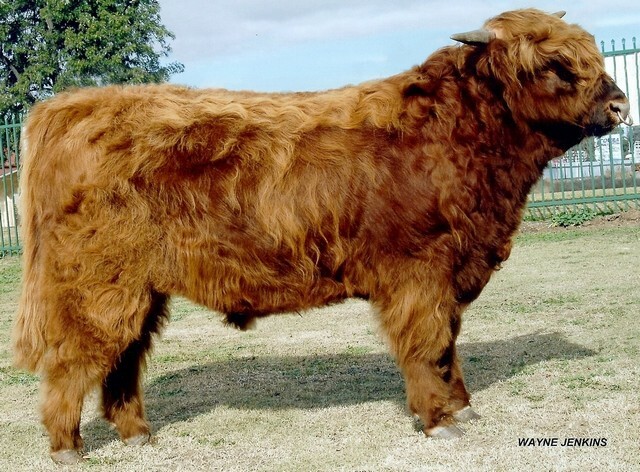 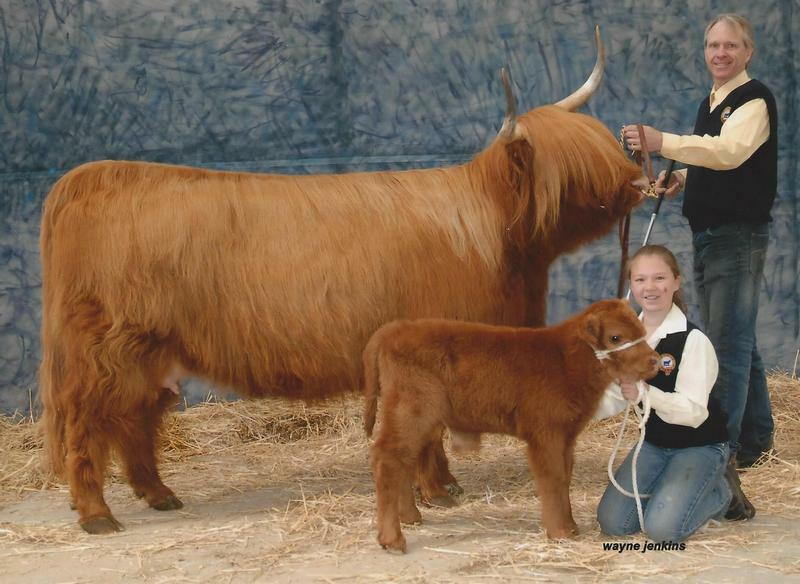 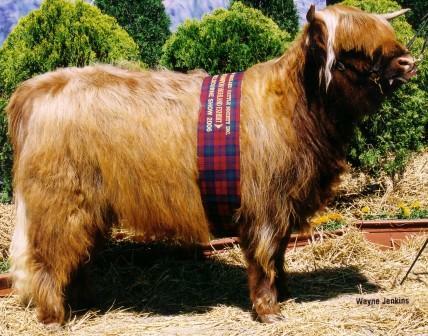 - Highland Feature Breed under Scottish Judge, Cameron ("Dochy") Ormiston.